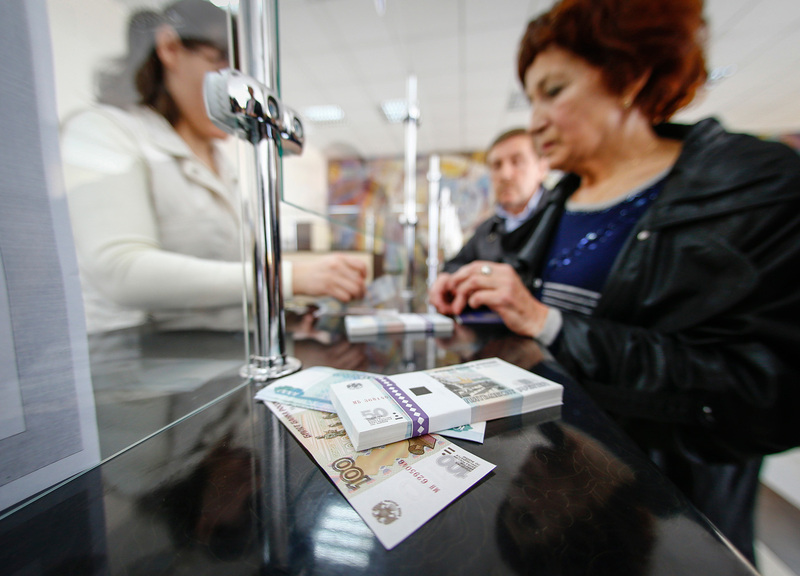 Russians' real disposable income has fallen by 12.3 percent since 2014. Labor in Russia is now paid for only slightly higher than in India and Bulgaria, according to a study by a Russian state academy. Russians' real disposable income has fallen by 12.3 percent since the beginning of the economic crisis in 2014, writes the TASS news agency, citing a report prepared by the Russian Presidential Academy of National Economy and Public Administration. The report concludes that the continuing fall in the population's real income has led to an increase in the poverty level, which in the January-September 2016 period was 13.9 percent. This indicator is higher than the level from similar periods in 2012-2014, says the report. In May 2016 the average monthly salary in Russia fell to $500, which is below the average monthly salary in China, according to Russia's largest bank Sberbank.